Have you seen that the Kohl’s Black Friday Ad is out? 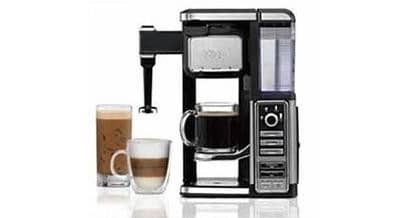 The Ninja Coffee Bar is at a great price on page 13 of the Kohl’s Black Friday Ad Scan. 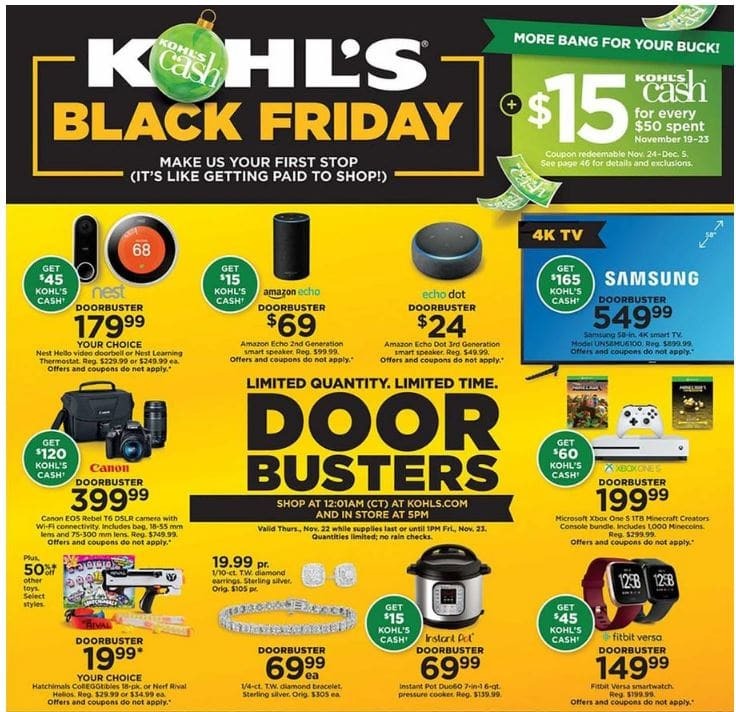 You can check out the whole Kohl’s Black Friday Ad scan HERE – I would love to hear what you’re excited about! « Ninja Mega Kitchen System – Nearly HALF OFF!